Many people says that Scindapsus brings fortune to whoever owns or receive one. 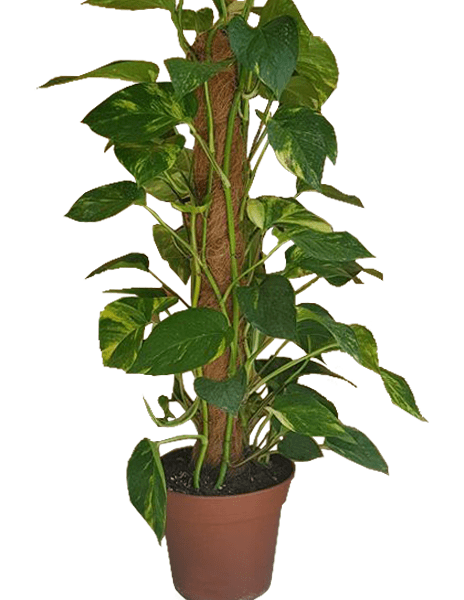 It is also one of the most resistant and easy to care indoor plant. Tip: you can cut any pouce and it will grow from water or soil.